See what works best for you! Share the love! Opt for a spacious double room to share with another hair dresser because sometimes 2 is better than 1. Enjoy your very own private salon suite perfected by you to become a home away from home. 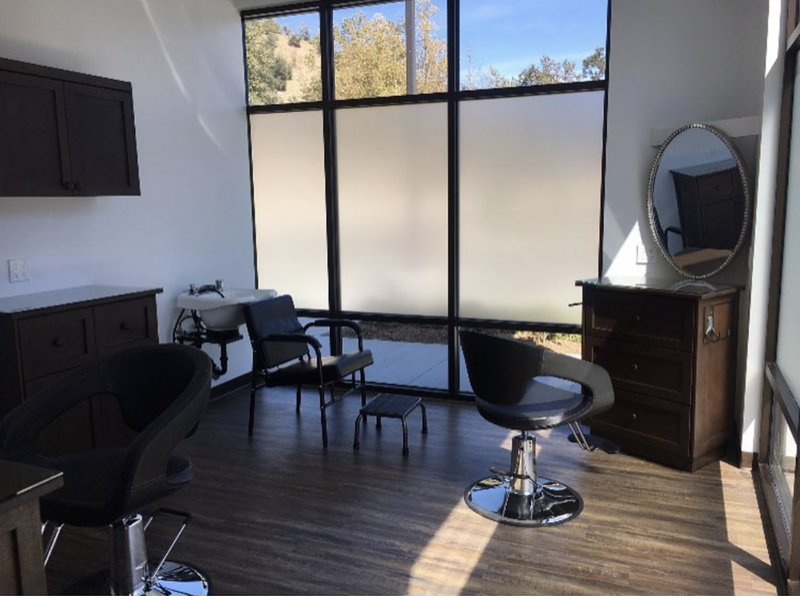 Gives you the freedom and the space to bring in any trade to provide our clients with a one-stop shop for all beauty/personal needs.